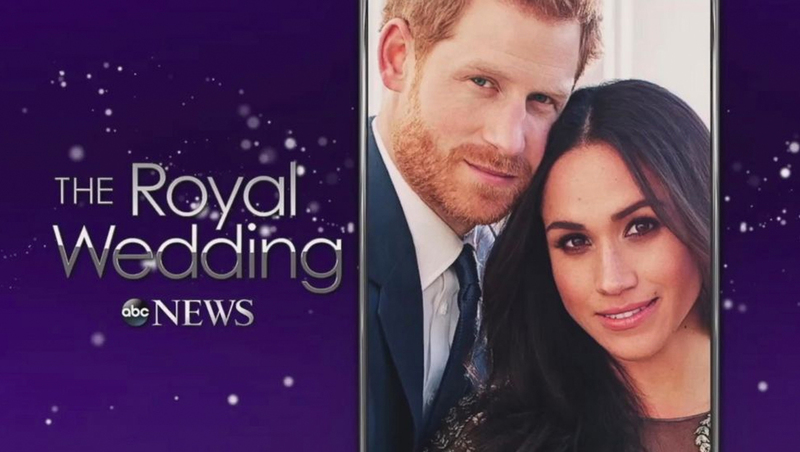 The American TV networks are gearing up for coverage of this weekends big royal wedding. 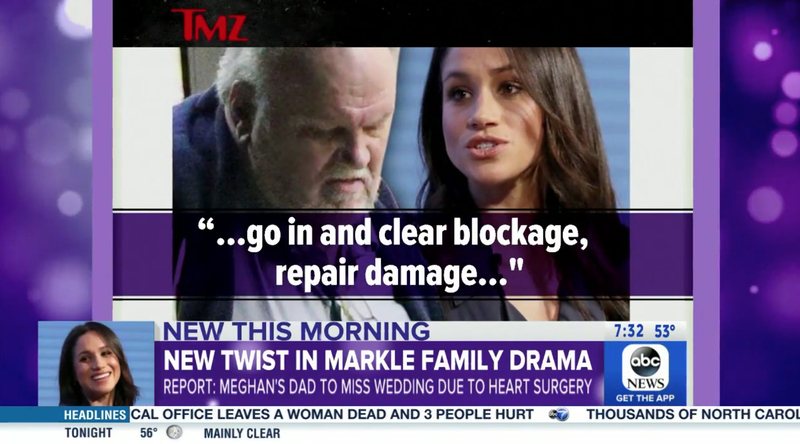 ABC News has opted to use a deep violet look, which has some interesting connections to the graphics “Good Morning America” used back in 2015 when Princess Charlotte was born. This year’s wedding look, however, trades silver for gold and uses small bokeh light effects in the background. 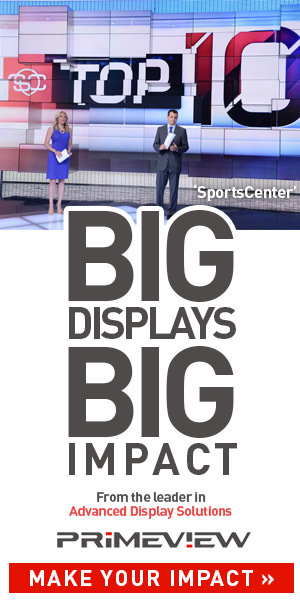 “Good Morning America” recolored the lower third banners used during its coverage to a deep violet with subtle light bursts.